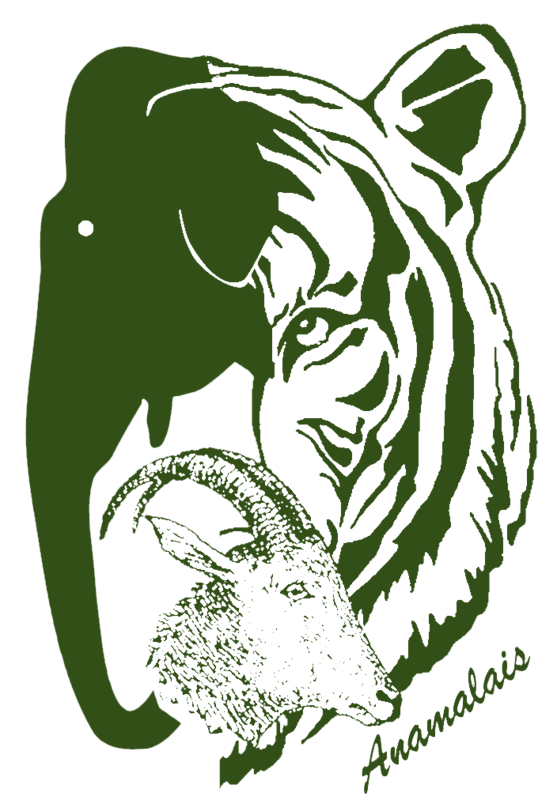 Anamalai Tiger Reserve website is launched! 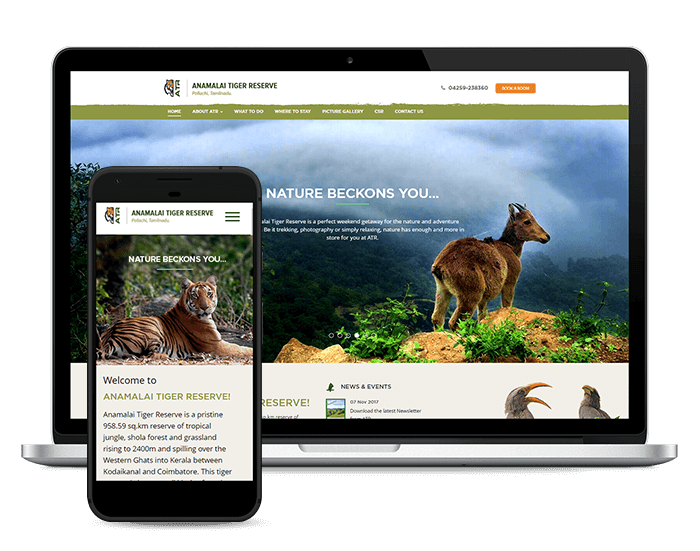 It gives us great pride and happiness to announce you the launch of the interactive website for Anamali Tiger Reserve (ATR). We hope to make the website a treasure trove of information on the rich diversity of flora and fauna ATR offers and how you can be a part of our efforts in protecting our ecology. We will also use the website as a medium to regularly post interesting news from the region and the events we regularly conduct. For avid travelers and nature lovers, the website offers details on the history and diversity of ATR, the activities offered and the attractions nearby. The Where To Stay section lists the various types of rooms available at ATR and nearby places. What’s more, you can even book the room securely online through your credit/debit cards! We also encourage corporate companies and individuals to make a donation to support our causes and include ATR in your organization’s CSR activities. The website was developed by Niyati Technologies, a leading software services company based in Chennai. Have a question or suggestion? We are all ears! Please contact us with your comments or ideas.